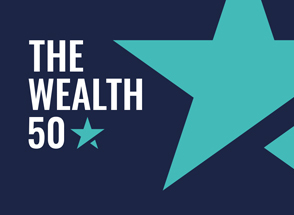 How has the Wealth 150 performed? Complete your details below and we will post you the full version of the Investment Times. Please note the Investment Times is designed for investors who are happy making their own investment decisions without personal advice. If you are unsure of the suitability of any investment please contact us for personal advice. Remember, the value of all investments and income can fall as well as rise so you could get back less than you invest.